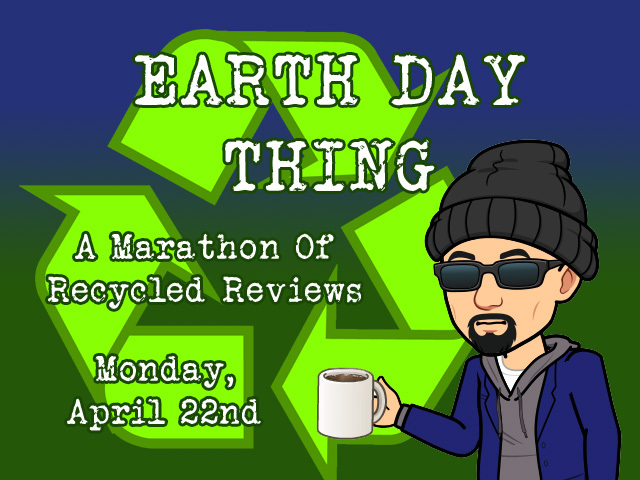 Starting at 3 p.m. tomorrow afternoon and published every hour afterwards, you'll be seeing FOUR new reviews of two games for two different formats. Right here on the blog. On the Youtube front, I'll be doing a similar upload pattern starting at 3 p.m. This will probably get both channels in sync with each other. Looking ahead, Mega Man 11 will indeed be the final review of 2018 whether we hit the magic number or not. It'll likely debut on the New Year's show before eventually emerging as its own little video and post. To give a bit of an added incentive, the special will include a vital clue as to what the first review of 2019 will cover. But that's as far as I'll go in terms of news and revelations.